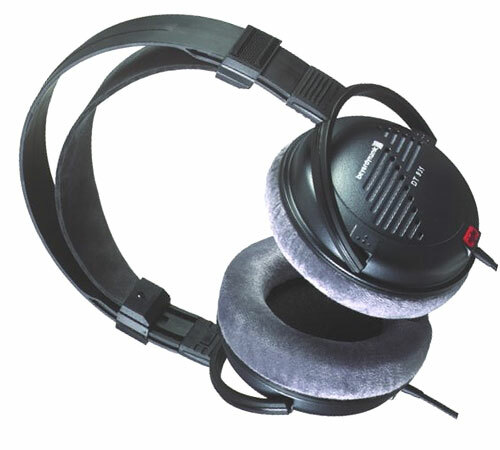 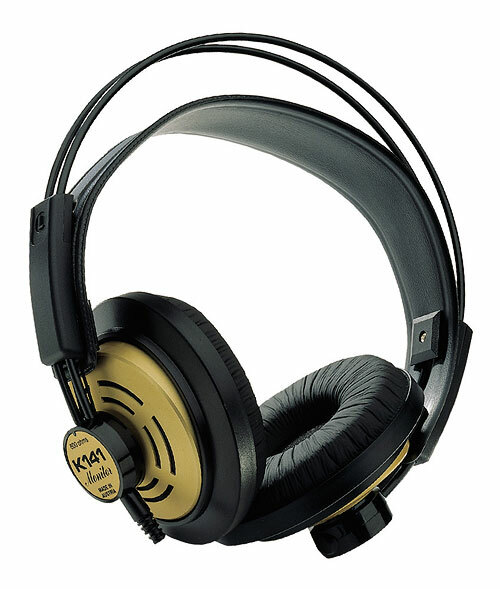 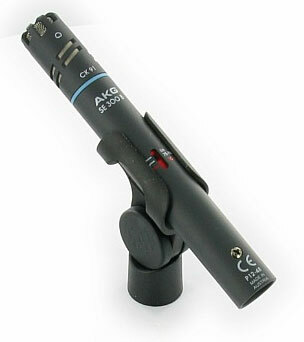 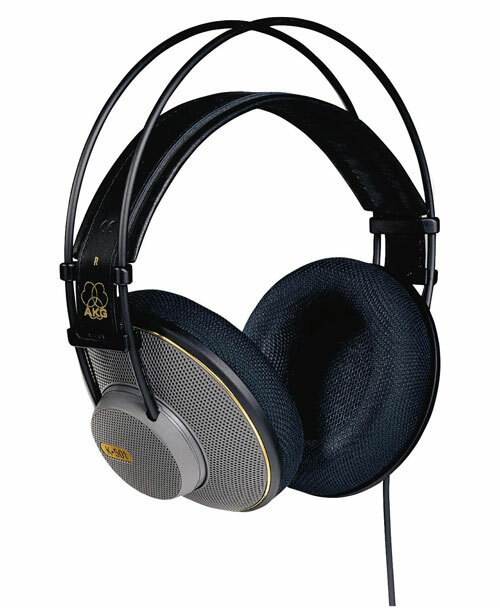 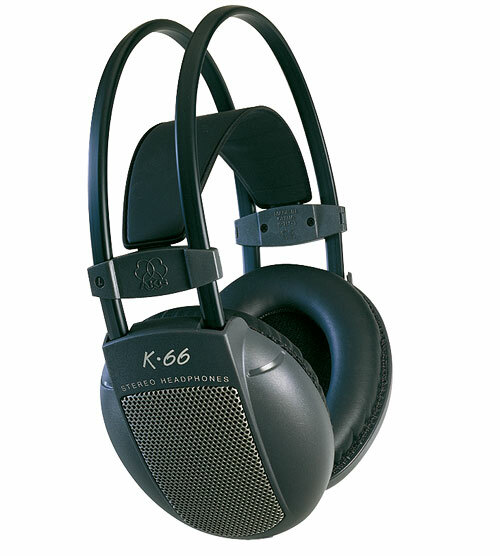 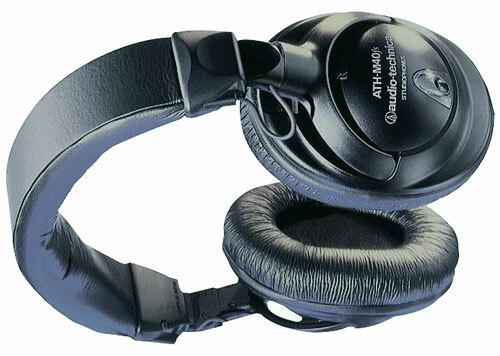 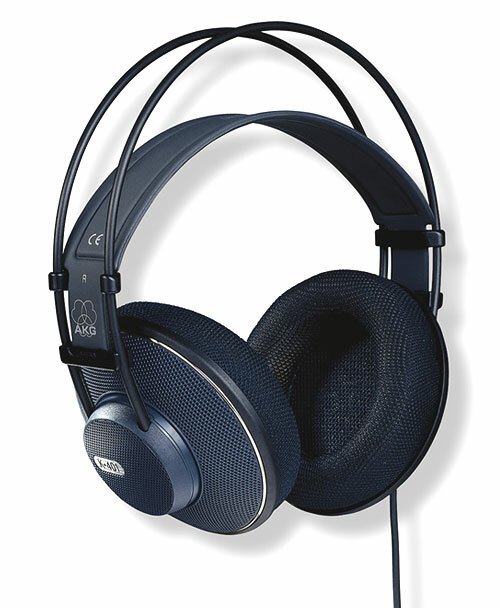 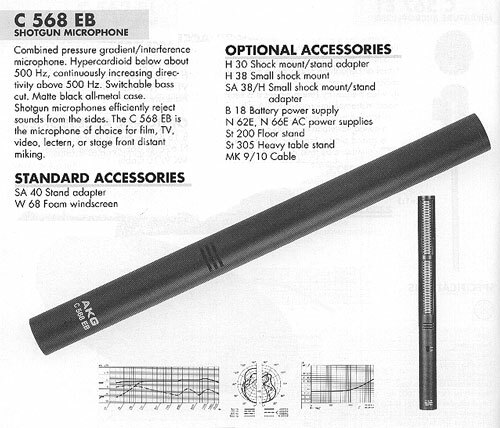 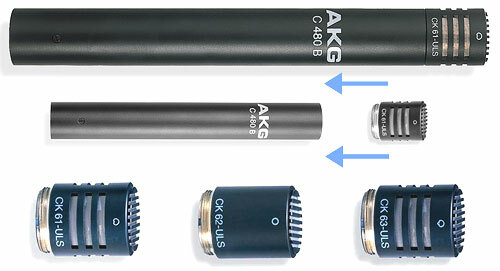 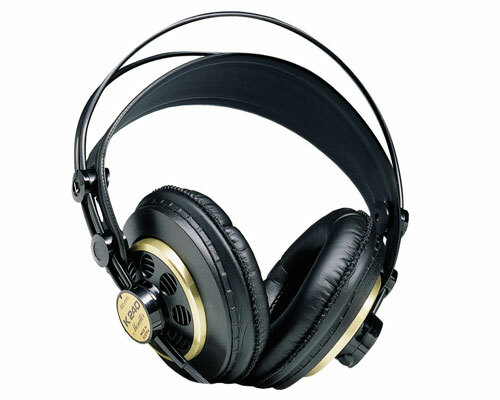 Used as reference headphones by many radio stations worldwide, this model has been in the AKG catalog unchanged for ten years and has become a classic by now. 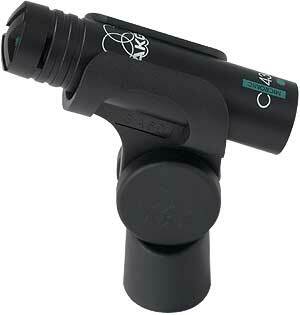 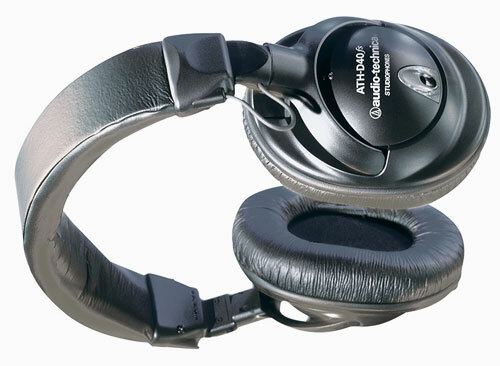 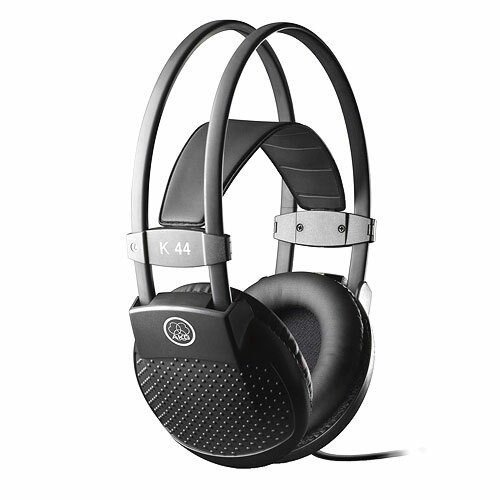 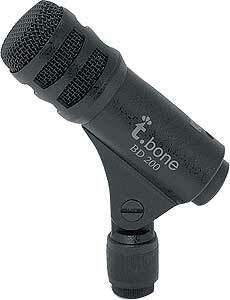 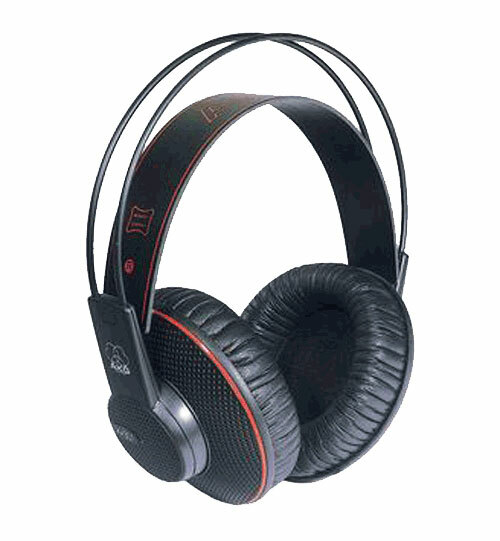 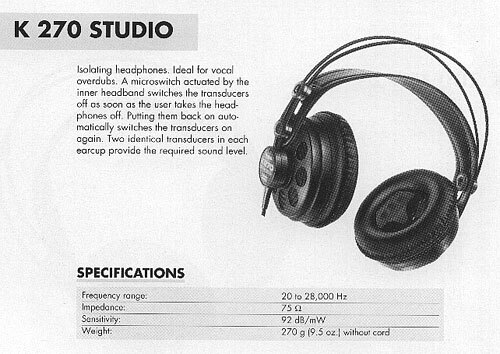 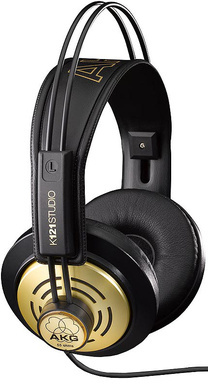 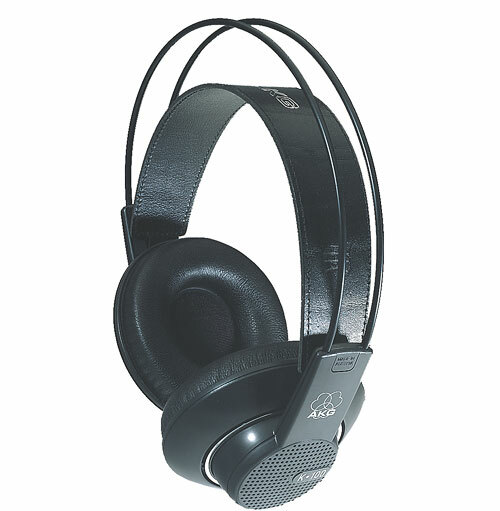 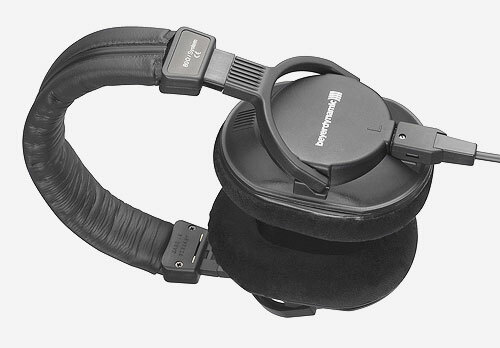 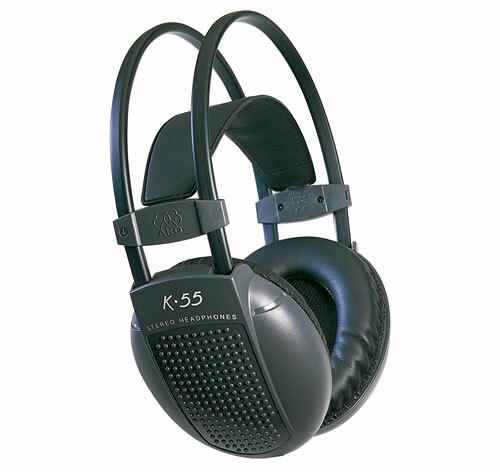 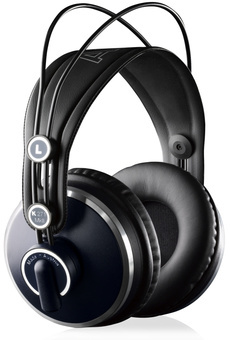 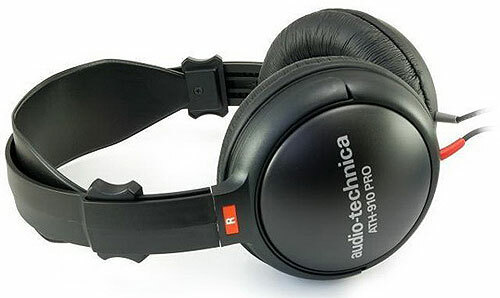 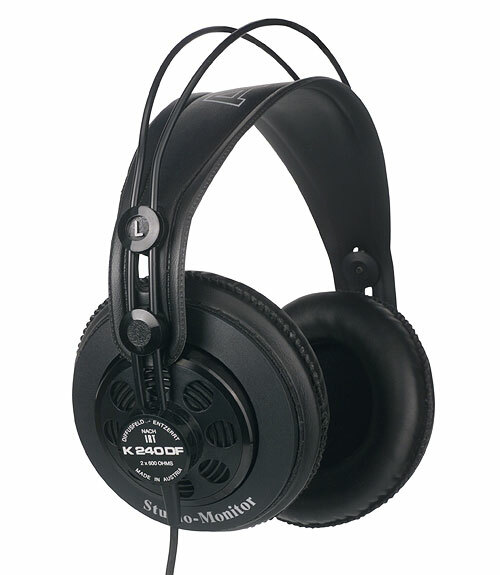 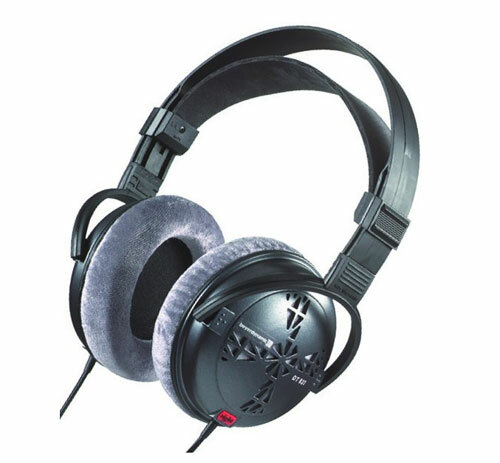 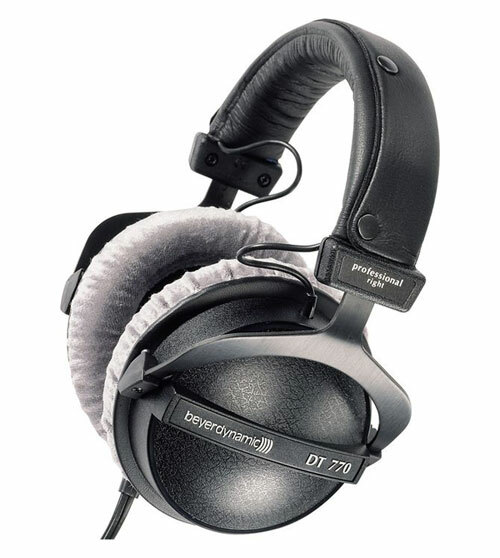 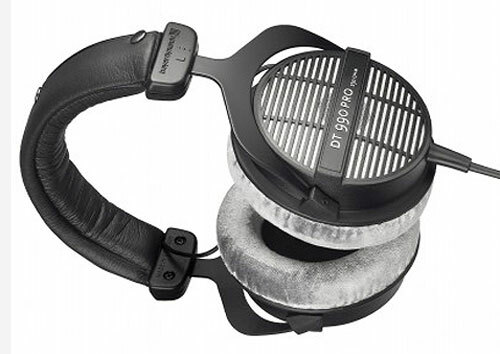 With their flat frequency response, these headphones provide an uncolored sound. 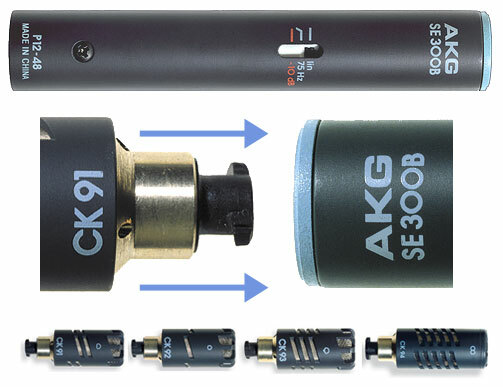 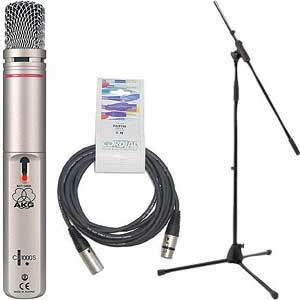 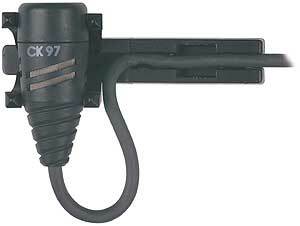 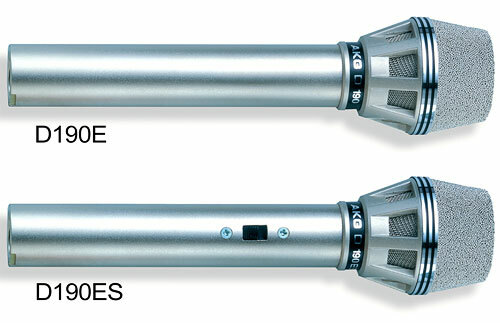 The diffuse-field equalized K 240 DF meets not only the stringent criteria of the IRT standard but those of professional sound engineers as well. 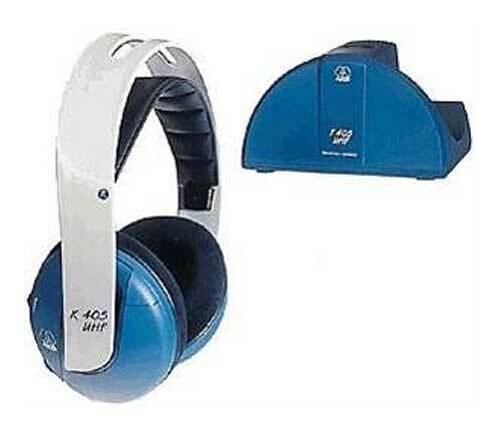 Created to fulfill the international IRT specification, the K 240 DF establishes a uniform quality standard free from environmental variables. 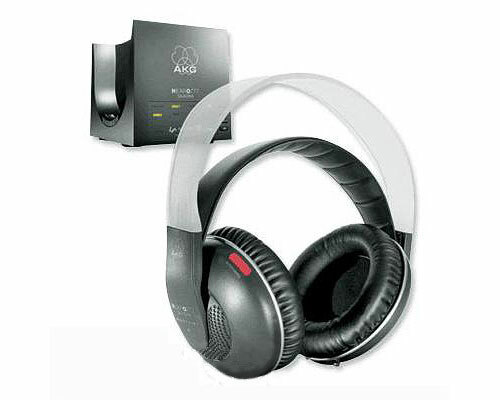 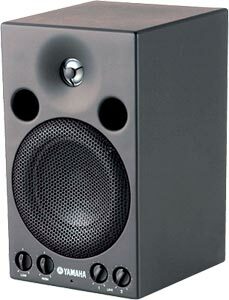 In fixed apposition to the ears, the sound output quality is unchanging and reliable � as opposed to loudspeaker monitors, sound from which is markedly influenced and colored by variations in control room architecture and furnishings.